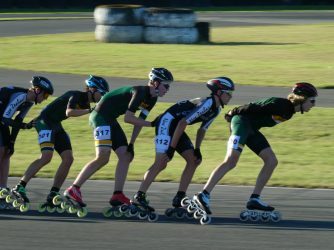 With your support, Hadley was able to raise $825 to attend the World Championships! 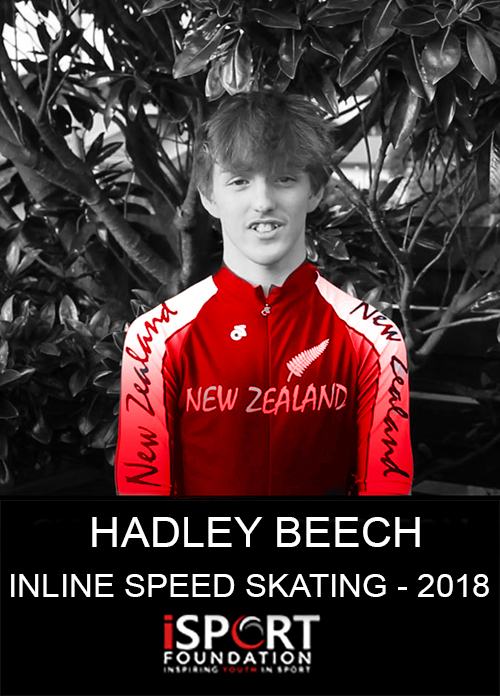 Hi, my name is Hadley and I have the opportunity to represent New Zealand at the Inline Speed Skating World Championships! 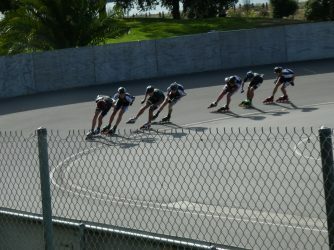 I have been enjoying the sport of Inline Speed Skating for the past 8 years. I was introduced to artistic skating but the coach was always frustrated that I just kept going too fast. 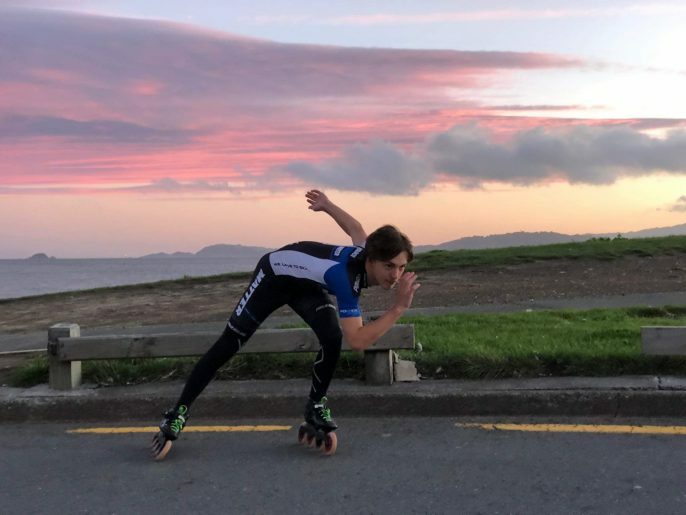 I tried a pair of rollerblades and have never looked back. Now at 16 years old, I am very committed and train 5 days a week to push and improve myself. I do not have proper facilities to train, so I’m forced to use the local Mitre10 car park or the streets in an industrial area during weekends. At the World Championships I will be racing to the best of my ability where my aim is to win and qualify for the 2018 Youth Olympics. 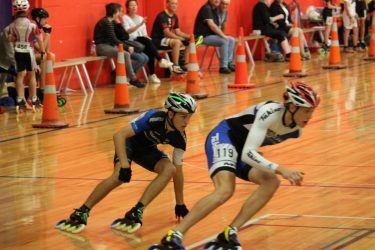 The World Championships are in The Netherlands this year and I need additional funding to assist with these expenses. My family and I are doing our best to raise these funds, however, this is still not enough to get me there. With your support I would be able to travel overseas and represent NZ with pride! 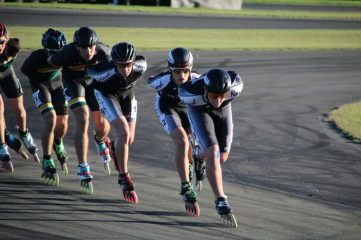 I am a young kiwi athlete who loves to work hard to achieve my hopes & dreams! Please consider supporting my sporting journey!